We proudly present volume five of jazzCD.no. 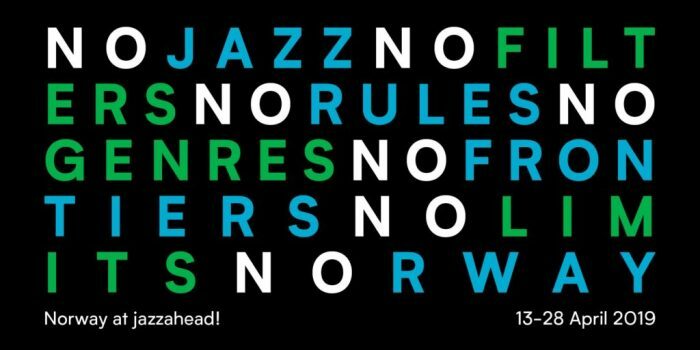 This compilation gives a good picture of the Norwegian jazz scene today, ranging from traditional jazz and mainstream to more modern forms, including what has come to be known as the Nordic sound. 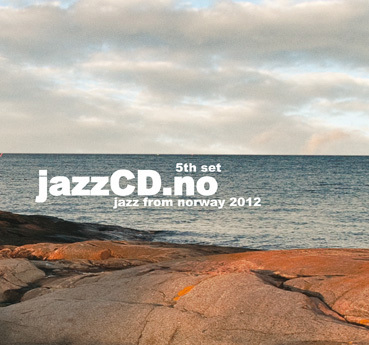 JazzCD.no – 5th set shows the variety, the versatility and the quality of jazz in Norway as of 2012. These CDs are produced for promotional use internationally by The Norwegian Jazz Forum in close cooperation with The Norwegian Ministry of Foreign Affairs. The first compilation was made in 2002. Volume 5, JazzCD.no – 5th set, is available from December 2011.